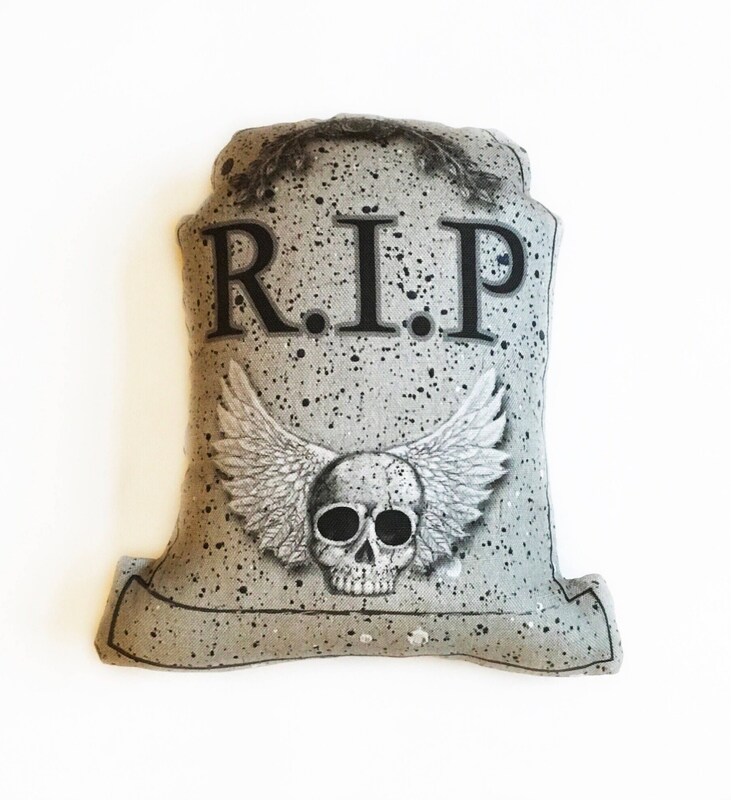 Small little pillow to combine with our larger humorous tombstone pillows. 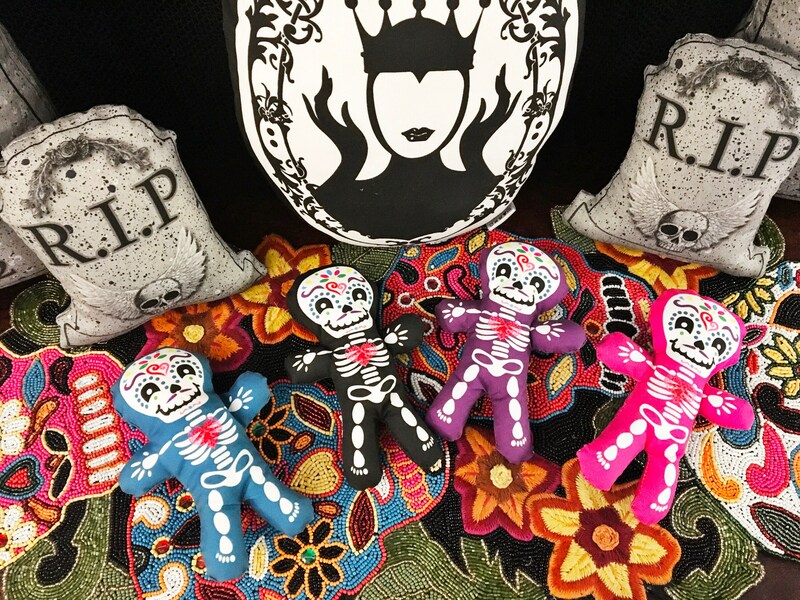 To give the effect of a graveyard on your couch. They can be used on a bench for a front porch. 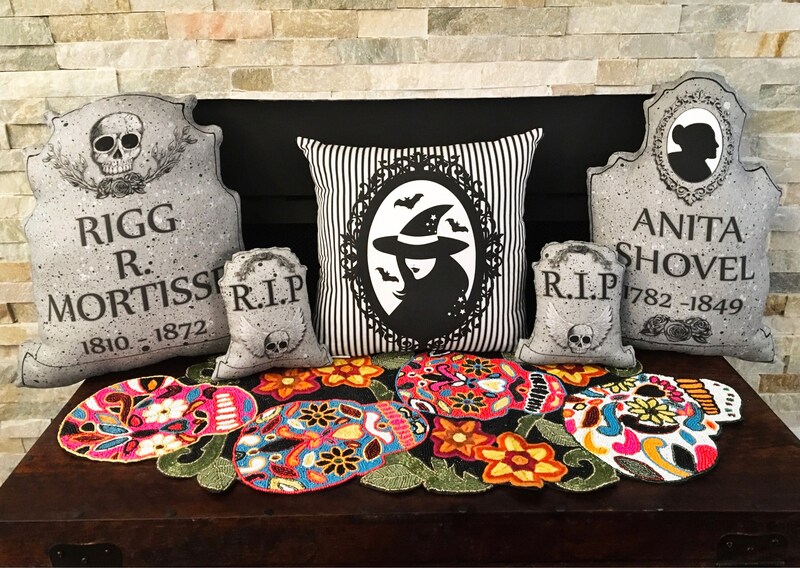 Fun Halloween decor to be used however you like. 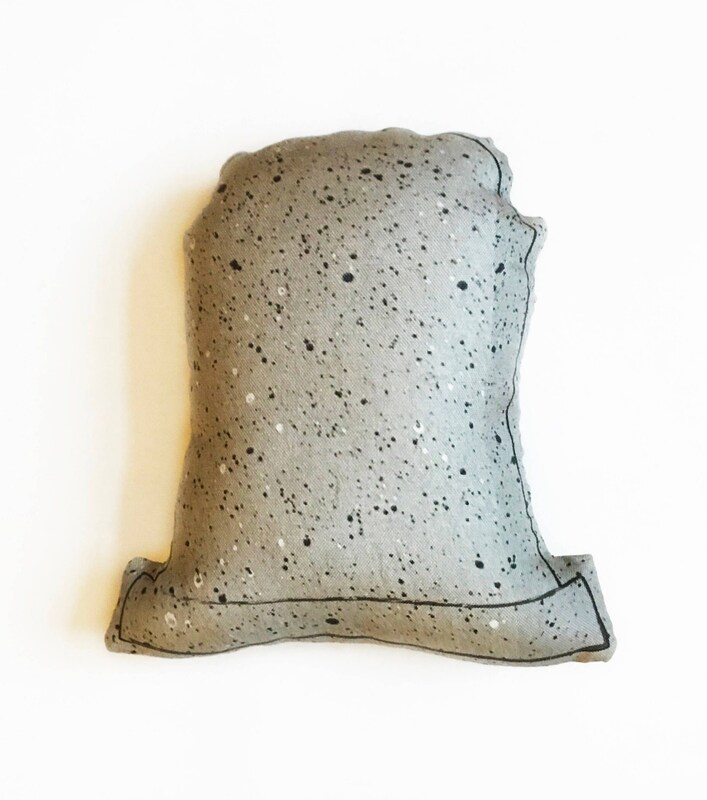 Made with cotton linen fabric and filled with 100% polyfil.